Born in Rome in 1949 after having frequented the classical high school, he graduated in Architecture with the maximum votes and the praise. Devoting himself to the study of building and urbanistic problems in Rome. On this theme he has written numerous texts (3 books and around two hundred articles for daily paper and specialized magazines), he has participated in conferences and debates, kept lessons and lectures, organized seminars and shows. Also interests of sporting fittingses, history of sporting medal and history of the sport, collaborating with national and international Federations, EWF, FIJLKAM and FIPCF. On behalf of the FILPJ in 1992 he has written the commemorative volume of the 90° anniversary of foundation of the FIJLKAM - FIPCF in 2002 the commemorative volume of the centennial of foundation. In 1999 /he has written our first 50 years (1902-1952) and in 2005 he has completed the second of the 3 anticipated volumes on the national and international competitive activity of the Federation from the birth to today. 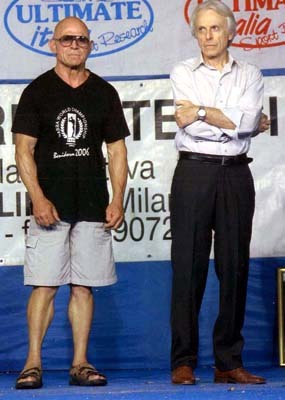 In 2003, year of the Olympic culture, he has written the book Olympiads of the art, edit from the IWF. For the encyclopedia of the Sport of the institute Treccani in 2004-2005 has taken care of the voices The sporting fittingses, The Olympic villages, Olympiads: Art and culture, Judo, Wrestling, Weigth Lifting. He has just completed the book The art of Wrestling. 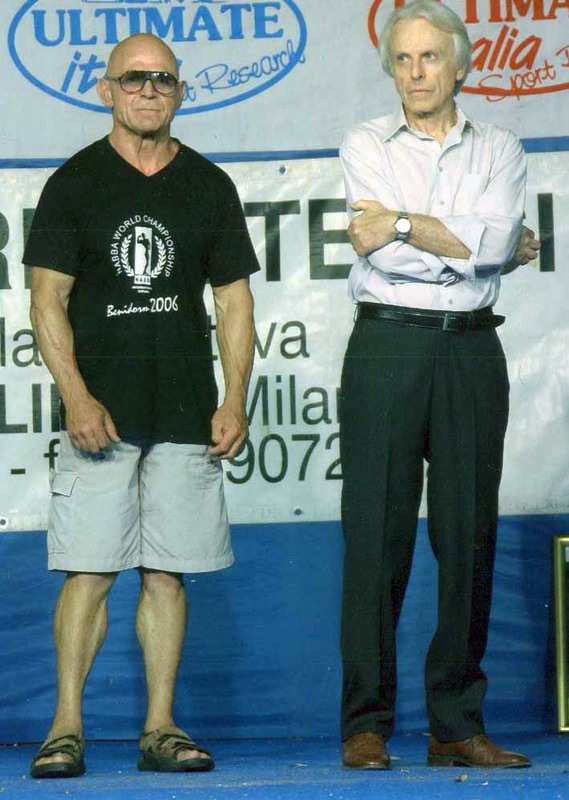 The Wrestling in the art; he is working for the EWF second volume of The myth of the strength (the first one has been published in 2001) and, for the FIPCF, to the History of the Italian pesistica. The book 33 athletes is in progress of press written in collaboration with Ercolani Casadei. He collaborates with varied magazines, among which Athlon and European weightlifter. Historical and artistic advisor of the FIJLKAM (from 1990), of the EWF (from 1996) and of the FIPCF (from 2005), it is besides teacher of History to the National School FIJLKAM (from 1994). He has practised different sports and it is black belt of judo and aikido. From different years it deals him with the Sport in the art. From 1999 it is artistic manager of the Triennial Art and Sport of the Republic of San Marino. He has organized artistic contests for the FILPJK and for the EWF and the shows: Art Culture and Sport (2000, in the circle of the Roman demonstrations for the Jubilee), CentenArte (2002, on the occasion of the parties for the Centennial of the FIJLKAM and the FIPCF), When the bundle married the sport. Twenty years of sporting medals (2003 - within the XII edition in Numismatic Vicenza). He has taken care of besides the section Stadiums of the shows Rome & the Rome (1996) and 100 and more years of kick in the capital (2001). 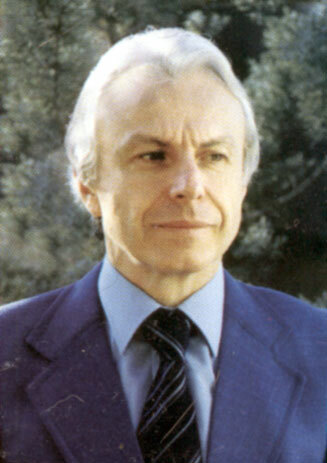 In 1986 he has founded and still presides the Circle Cultural Luigi Pianciani. It is member state of varied errands, among which the artistic errand of the IWF (2001-2004). In the field of the graphics (often in collaboration with the artist Silvia Girlanda) he has realized numerous posters, covers, loghi. Among the others, in 2005, the logo for the 125 years of the Fédération Internationale de Gymnastique. As historian of the sport he has received the Medal of honor of the FIJLKAM to the Sporting Worth (2002), the Certificate of Worth and the Medal of honor of the EWF (2005), the Certificate of Worth of the FIPCF (2005). To have conceived and directed the Triennial Art and Sport he has been named Cav. of the Republic of San Marino (2002).